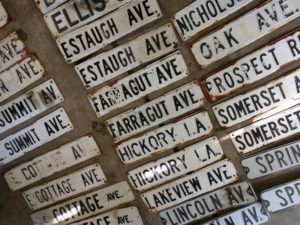 The Historical Society is pleased to launch a unique fundraiser with a selection of old Haddonfield street signs. 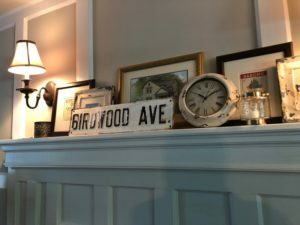 These are full-size vintage signs that would look great on a wall, on a shelf, or otherwise on display. 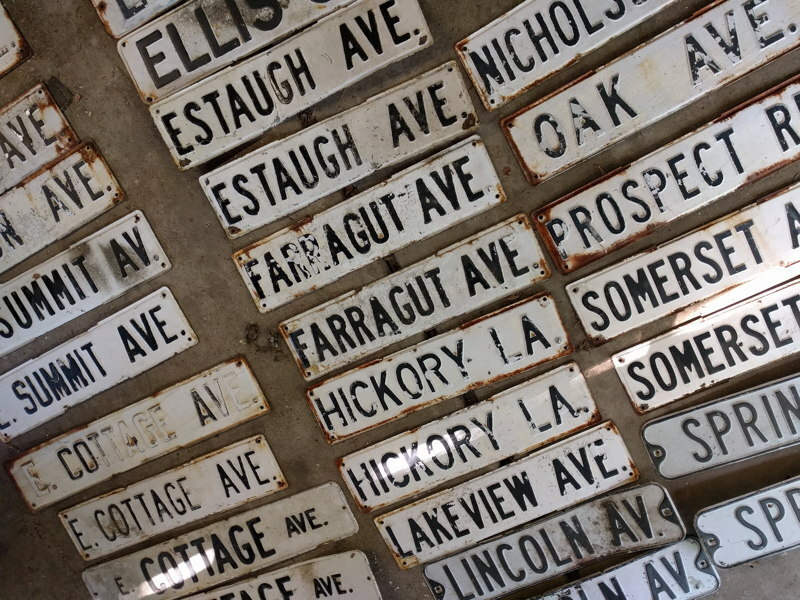 We are asking for a minimum donation of $100 per sign, and all proceeds benefit the Historical Society. Streets and quantities are limited. If you’re interested, please contact Society trustee Karynna Baresel at kbaresel@mac.com. Due to the holiday next week, the Historical Society is taking a break from its usual “First Sunday” hours this week and will be closed on Wednesday July 4. Please feel free to call or email the office or the Archives Center to arrange an appointment for another time to visit. The Historical Society will be closed on Monday May 28 in observance of Memorial Day. 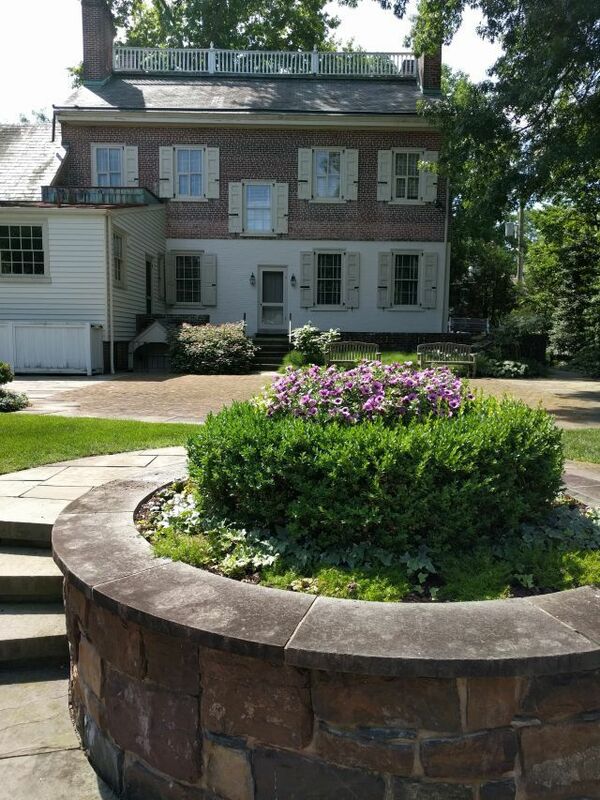 Please contact us at 856-429-7375 or info@haddonfieldhistory.org if you’d like to schedule another time for a visit. We’ll be open for our usual First Sunday hours on Sunday June 3, 2018, from 12:30-3 pm. 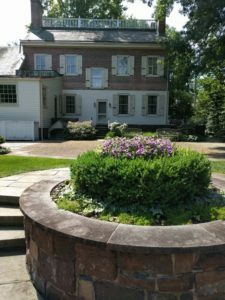 Have you ever thought about volunteering as a docent at Greenfield Hall? Each year, the Historical Society hosts visits from elementary school students as part of the school curriculum on local history. 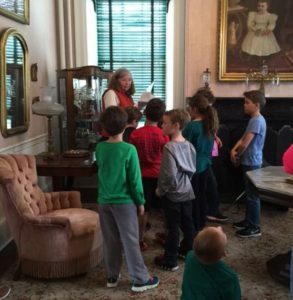 In May, we are scheduled to welcome nine classes of second-graders, and we’d love your help either as a lead docent or a helper. Volunteers should be willing to commit to helping with at least two tours of Greenfield Hall on weekday mornings. The tours are scheduled for 9:30-11:30 am between May 1 and May 31. 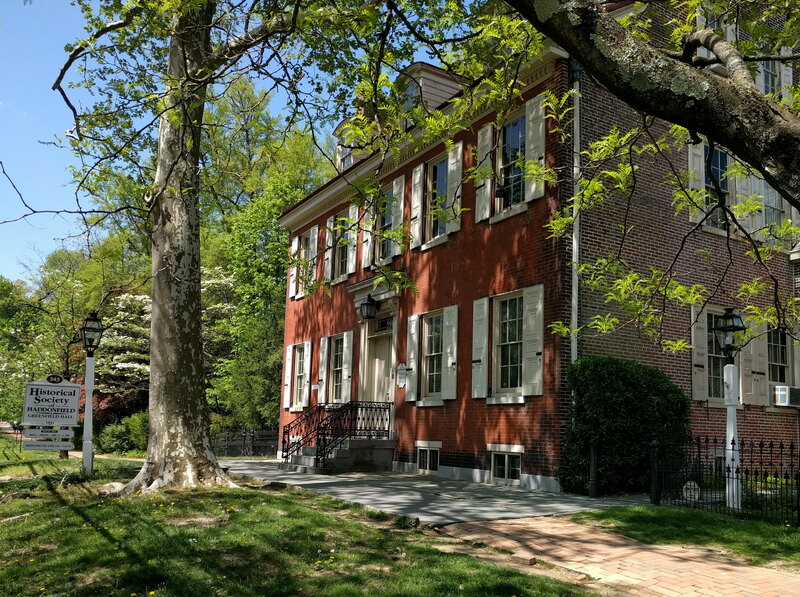 All volunteer docents are also required to attend a training session at Greenfield Hall on Wednesday April 11 from 11 am – 12 pm. If you’d like to volunteer but cannot attend training on the 11th, please let us know. Due to Easter and Passover, the Society will be closed Friday 3/30, and we have cancelled our usual “First Sunday” hours on Sunday April 1. See you next week!